Apeer brings the best of both worlds right to your front door. 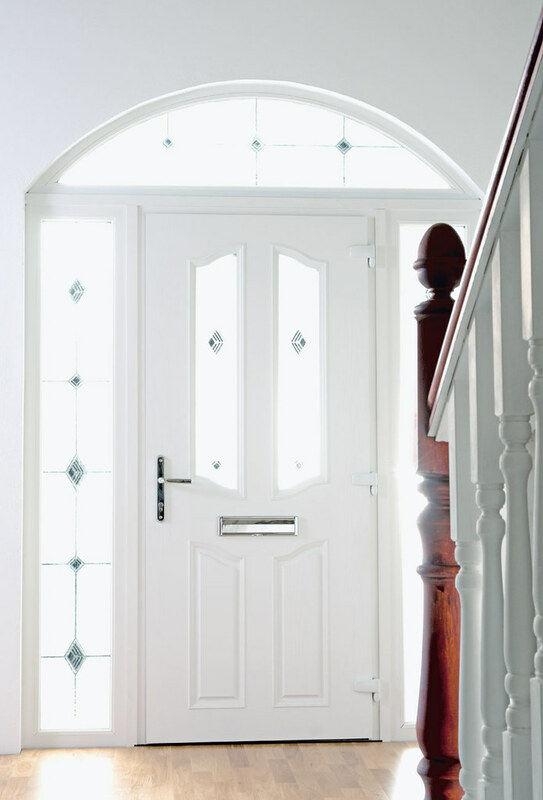 With the sophisticated appearance of solid timber, and all the stability, energy efficiency and durability of modern materials, an Apeer door is the perfect hassle-free protector for your home and your family. 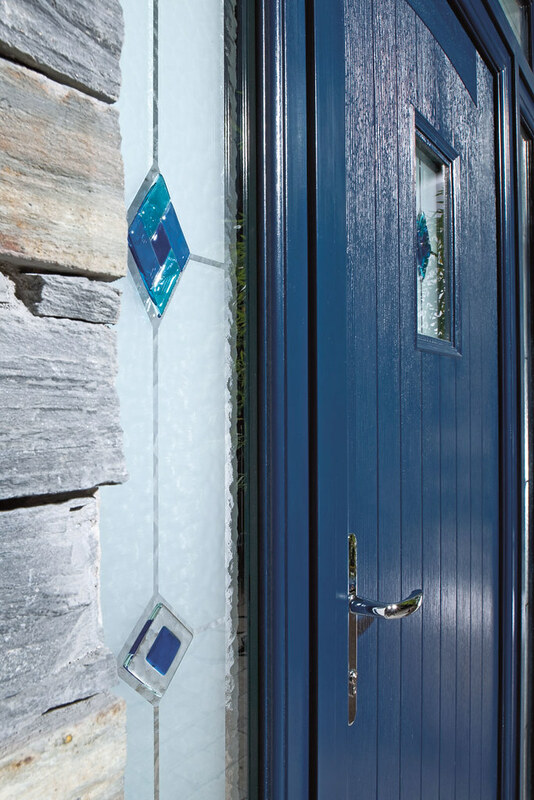 Available in two thicknesses of 70mm and 44mm, each Apeer70 and Apeer44 is made from fibreglass (GRP) and uPVC with steel reinforcement and a rigid, high density, energy retaining, injected polyurethane core. 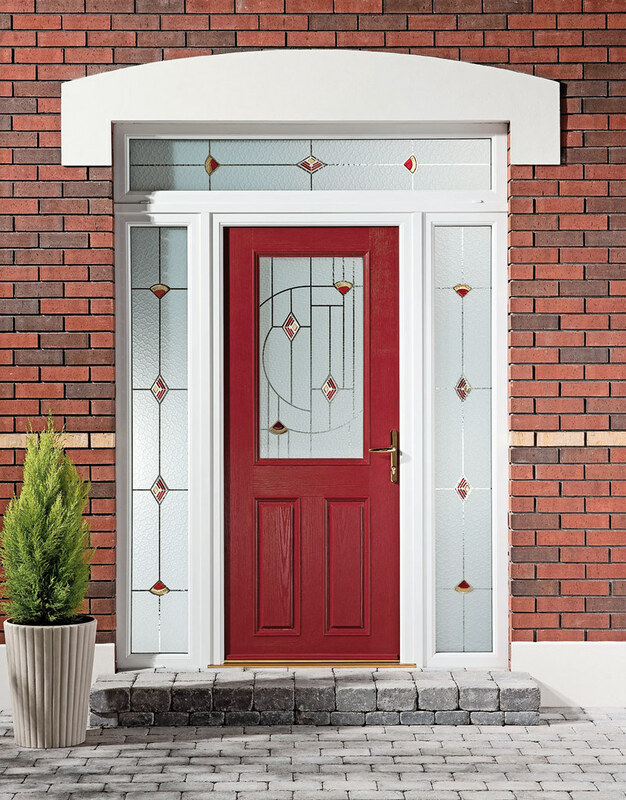 These doors are exclusively available in the widest range of styles and frame colour options. 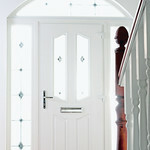 Vastly improve the appearance (and security) of your home with a door from Solidor. 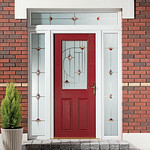 Front doors constructed of composite materials are big on appearance, big on security. For that matter, they’re big on choice — styles, colours, finishes, handles and letter-plates, locking systems. Security is important today. 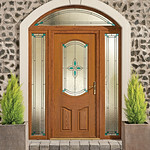 We select doors that have reinforced door frames and 48mm thick solid timber core. High security cylinders with anti-pick, anti-drill and anti-snap options are sensible choices. For those with good pin memories, there is a keyless digital lock available too. 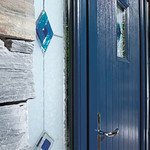 The choice of style is appetisingly broad —solid doors with stylish panelling, French doors for double-width access, solid doors inlaid with decorative, obscure or etched double-glazed glass. 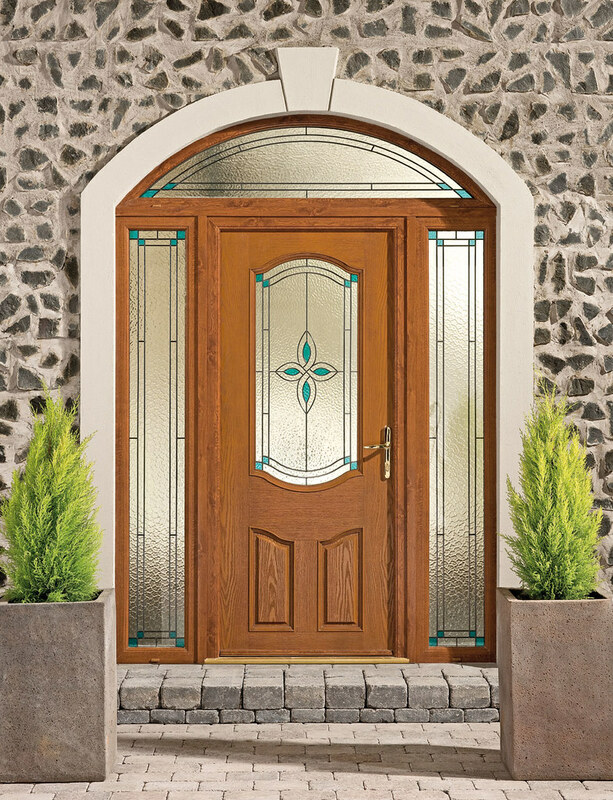 Door materials are timber core with toughened composites or fibreglass, steel and high density polyurethane.